Contemplating the square root of pie after a short nap. Willo was the best friend anybody could wish for, and a very brave dog who came to us from the Westie Rescue Society about 11 years ago. 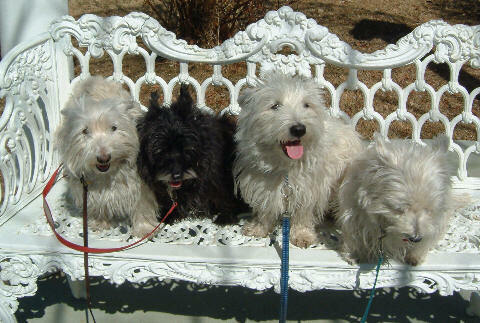 Donations in her memory can be given to any animal rescue group, or if you like directly to Denver Westie Rescue.